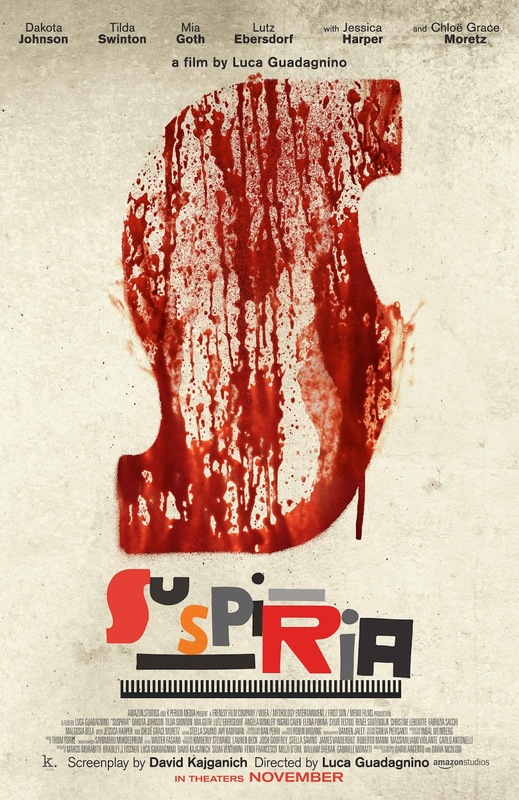 Film-Arcade.net: Supernatural Horror Awaits in the Official Trailer for "Suspiria"
Supernatural Horror Awaits in the Official Trailer for "Suspiria"
Amazon Studios recently released the official trailer for the upcoming remake of the classic horror film "Suspiria". The film stars Dakota Johnson, Tilda Swinton, Mia Goth and Chloe Grace Moretz. 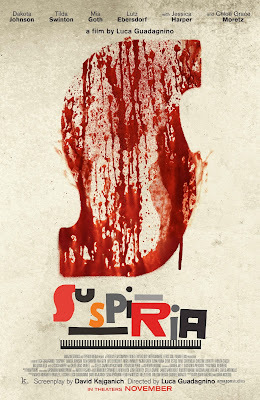 "Suspiria" hits theaters on November 2nd.